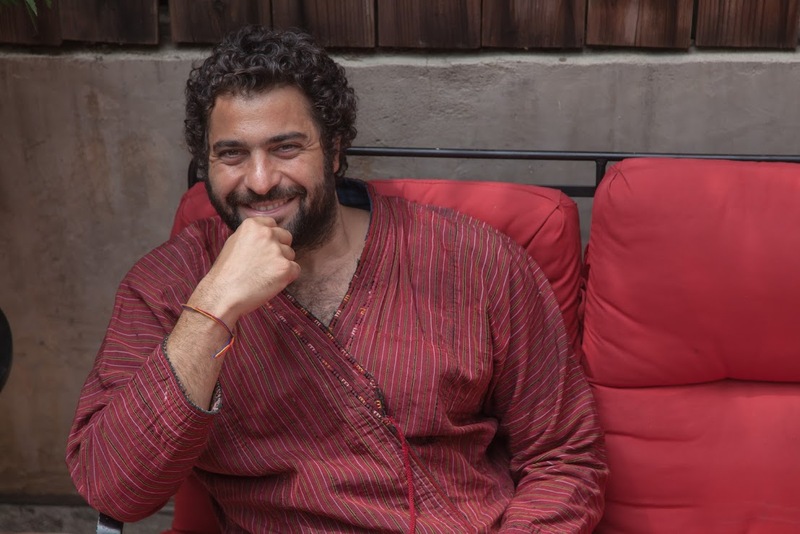 Domenico Ingenito (born in 1982 in Vico Equense, Italy; Ph.D. Università di Napoli "L'Orientale") is Director of the Program on Central Asia and Assistant Professor of Classical Persian at UCLA. His research interests center on premodern Persian poetry (in particular the history of lyric genres at the intersection of eroticisms and politics), rhetoric and prosody, hermeneutics, anthropology of ritual and symbolic representations (concepts of kingship, death elegies, poetry as a ritualized cultural performance), comparative literature (including Italian, Portuguese, Spanish, and Catalan), hermeneutics, and translations studies. Among his publications: “Tabrizis in Shiraz are worth less than a dog: Saʿdī and Humām, a lyrical encounter,” in Politics, Patronage and the Transmission of Knowledge in 13th–15th Century Tabriz, ed. J. Pfeiffer, Brill, 2013; “Jahan Malik Khatun: Gender, Canon, and Persona in the Poems of a Premodern Persian Princess.” Forthcoming publications include: Beholding Beauty: Sa‘di and the Persian Lyric Tradition (book manuscript); ‘Obayd Zākāni: Canzoni d’amore e versi osceni (book manuscript); “Mahmud’s New Garden in Balkh: Practicing Literary Archeology”; and “Hafez’s ‘Shirāzi Turk’: a Geopoetical Approach.” Domenico was a lecturer in Persian Literature at the University of Oxford (UK) from 2011 through 2013, and since 2010 he has taught Persian language and literature at the Harvard and Koç Universities Summer School in Ottoman Studies.